There is a new boss of the U.S. Border Patrol along this section of the Great Lakes, covering 300 agents and 341 maritime miles. Eduardo Payan has been with the Border Patrol since 1987, after growing up in El Paso, TX and winding up in Buffalo in 2010. 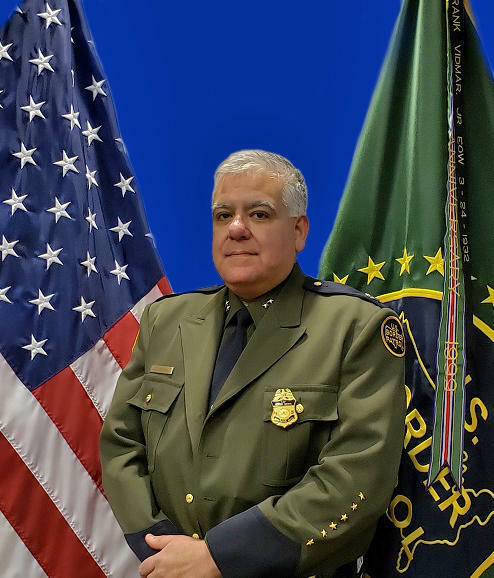 As the new chief patrol agent for the Border patrol's Buffalo Sector, he is responsible for the region along the Ontario border that starts in Erie, PA and winds up with Wellesley Island in the Thousand Islands. That means there are boat patrols out there, along with an array of other local, state and federal agencies on the water. Major issues are people smuggling and, now that Canada has legalized recreational marijuana use, pot. "It's still illegal to bring it into the United States. Our federal law is still the same," Payan said. "We're still keeping the same enforcement posture of checking boats, checking marinas, anything coming across the lake or the river we scrutinize." Payan said Border Patrol works closely with Customs and Border Protection, watching for smugglers who choose waterways and railroad bridges instead of highways. he said human smuggling from Canada is something mostly reflective of Canadian policies. "The Government of Canada allows into their country sometimes, they'll waive the visa requirements for certain countries and we see an increase of those individuals trying to cross into the United States," Payan said. "So it does vary year to year, their immigration posture in Canada and what is it we will see attempting to cross the Niagara River." However, Payan said his work is made easier because the cops here cooperate. "We're very fortunate. We have a good relationship with all the federal partners and state, local and tribal," he said. "It's a community I have not seen in 31 years of doing this job, where everybody here freely exchanges information and everybody assists each other in doing their job and keeping America safe." That ranges from monthly meetings across the range of agencies, to quick coffees to make sure patrol people know what the next officer is doing that day. Payan said he encourages citizen academies so members of the public understand what the Border Patrol does along the Great Lakes. 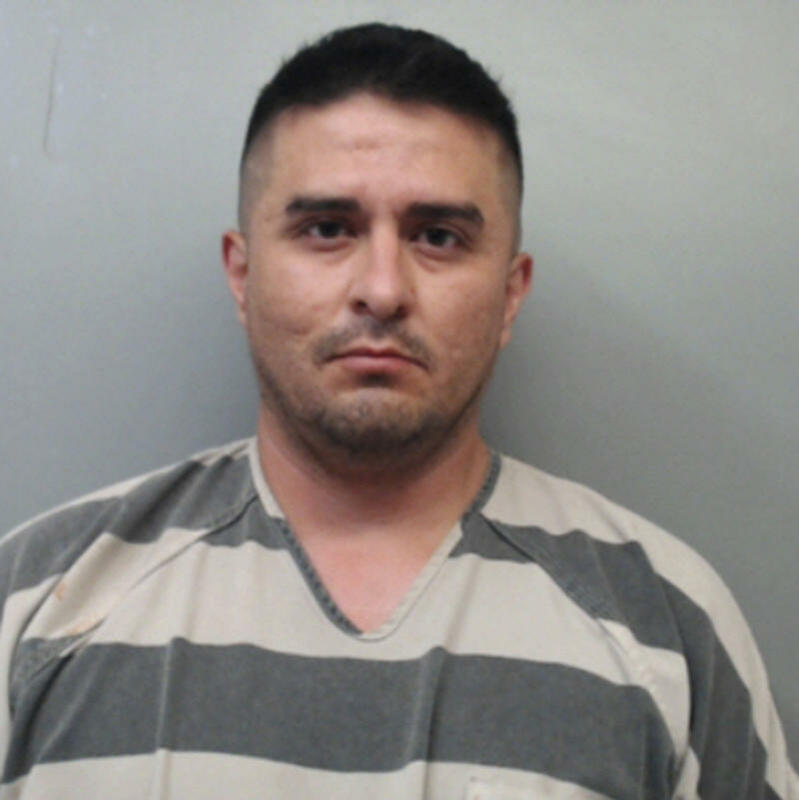 And we've been reporting on another border controversy, a series of violent incidents in which U.S. Border Patrol agents killed civilians. Sometimes, years passed without any conclusion on whether the shootings were right or wrong.